Huawei Will Soon Prevent Users From Unlocking The Bootloader Of Their Devices - AndroGuider | One Stop For The Techy You! 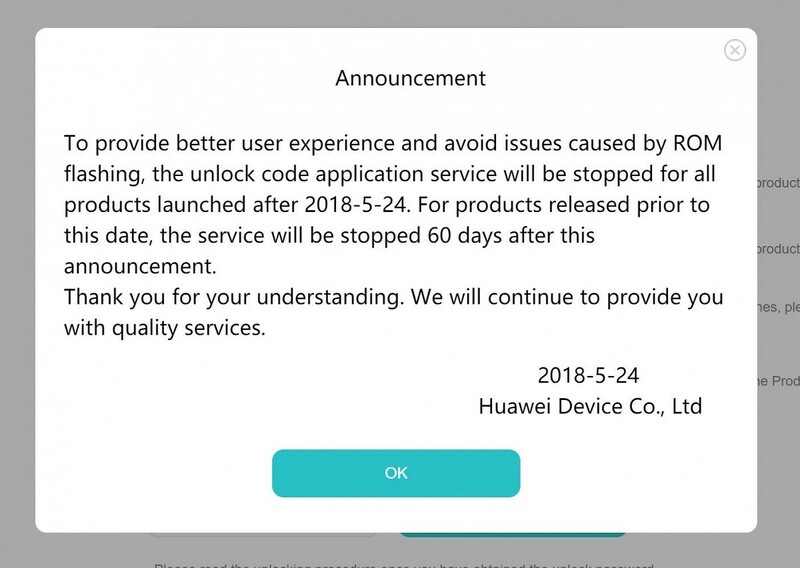 In a big blow to the developer community, Huawei has posted an announcement on the bootloader unlock page of its website stating that it will soon stop providing bootloader unlock codes for existing devices. Like Motorola devices, smartphones of Huawei and its subbrand Honor require a code to unlock the bootloader. 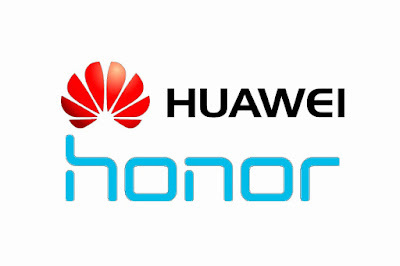 The unlock code can be generated via Huawei's website. The announcement from Huawei comes as a huge surprise since the company is known to encourage custom development on its devices. Recently, Huawei provided an Honor View 10 to one thousand developers to encourage ROM development on the device. Several of Huawei employees also hang out on the XDA forums addressing developer queries and providing support. Huawei is preventing users from unlocking the bootloader "to provide better user experience and avoid issues caused by ROM flashing". Obviously, if the user won't be able to unlock the bootloader, they can't install a custom recovery like TWRP, and as a result, no custom ROMs can be flashed. 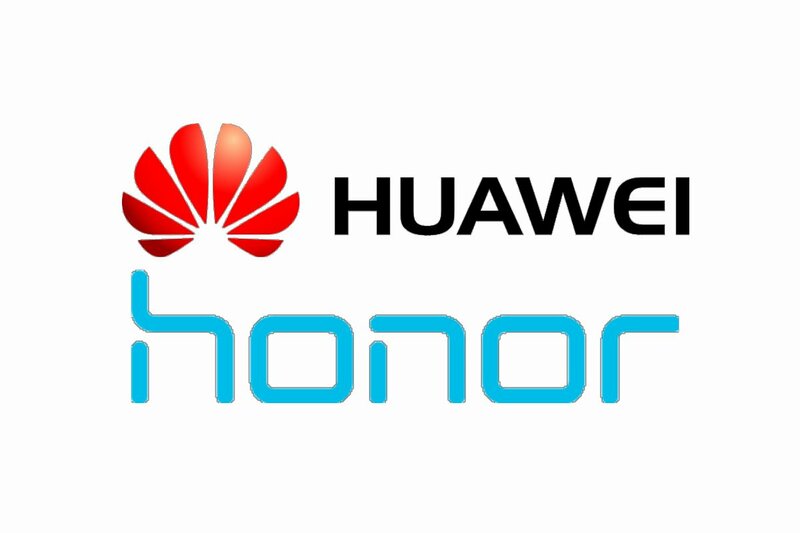 If you have a Huawei or Honor device, you will be able to request an unlock code till sixty days from now, that is, until July 23. The bootloader unlock page was down at the beginning of the month, but it's currently accessible. All the Huawei or Honor devices which will be launched from here on won't be able to get unlocked unless Huawei reverses its decision.